The average person will sleep for 8 hours a day which equates to a third of our life! So why do so many people purchase their mattresses/beds online or only try them in a showroom for a few minutes? With different types of mattresses, prices and different brands this can often be confusing and frustrating. At Total Back Care Centre we like to do things differently. We trial our bed range in a private area, allowing you to spend time on our expertly selected range. We will check your posture and alignment to ensure that the mattress caters for your needs. 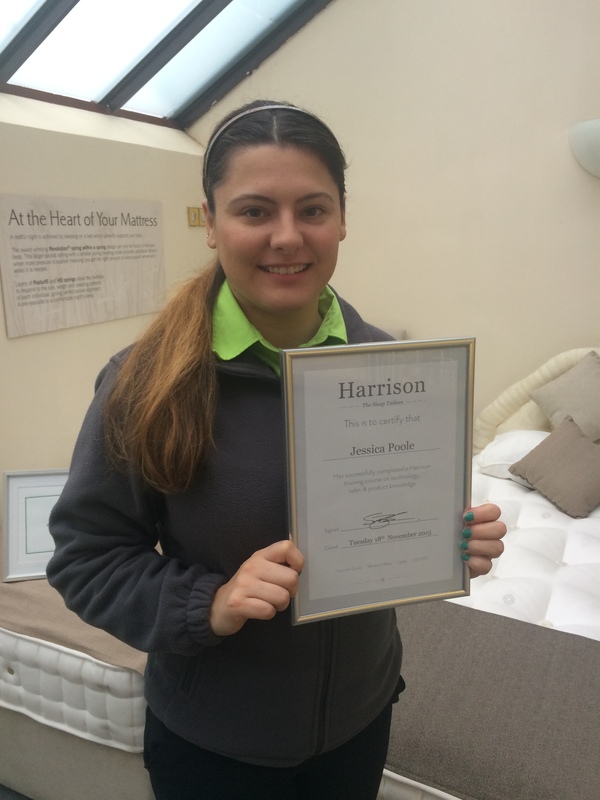 We like you to spend around an hour trialing the mattresses, offering advice on what we think suits best. All of our mattresses are pocket sprung from a family based company in Leeds who favour locally sourced materials. Each mattress comes in; Gentle, Medium and Firm. Several of our ranges offer a mattress with a warm side for winter and a cool side for summer. Delivery and installation will be carried out by one of our Consultants, with no third party used. A specific delivery slot will be organised between us. For more information, ring one of our Consultants or please book an appointment to visit our Centre on 0121 454 3900- Option 1 or 2.